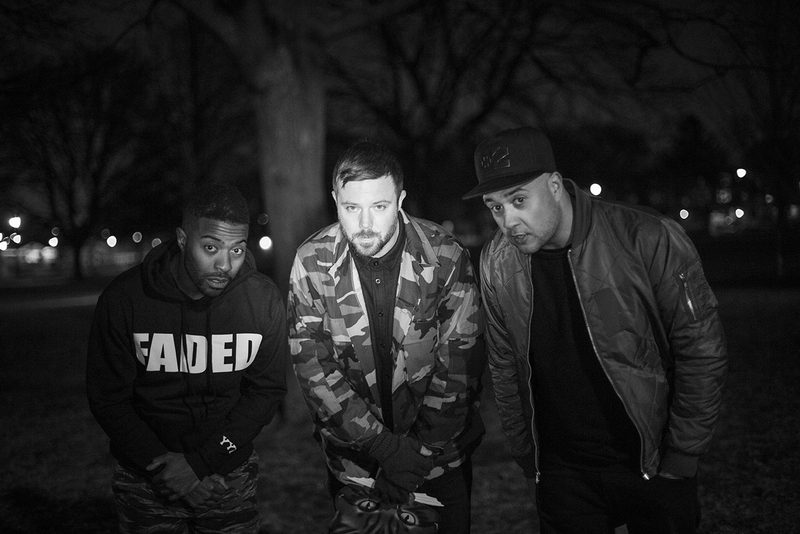 The live performances of Keys N Krates have evolved over the years from hip-hop and trap to a little of everything with the release of their latest EP, “Midnight Mass”. Adventuring out on a tour to support the EP, Keys N Krates makes a storied stop at Concord Music Hall to entertain and awe the flocked crowd of Chicago. With the tour stop selling out, every bit of talent on the drums, keyboard, and the turntables will be put on display. While the tone of the show is deeply rooted in bass, there is plenty of time for experimentation and foray into chord progressions and melodies that pluck the chords of the heart. Keys N Krates have developed a dynamic live set for crowds that has immense appeal, not only for the variety, but for the vision that each set possesses. No longer content with simple live shows, Keys N Krates are bringing everything that have to Concord this week, better prepare yourselves. Check out the “midnight Mass” EP below !